IB – BIG PICTURE CONTEST „My Best Moment“ – European wide! We thank for the large amount of participants at the IB – BIG Picture Contest. We received round about 240 submissions – WOW & many THANKS – that`s really big! Owing to the numerous submissions the voting will start with a little delay on Friday the 10th of January at 9:00 o´clock. 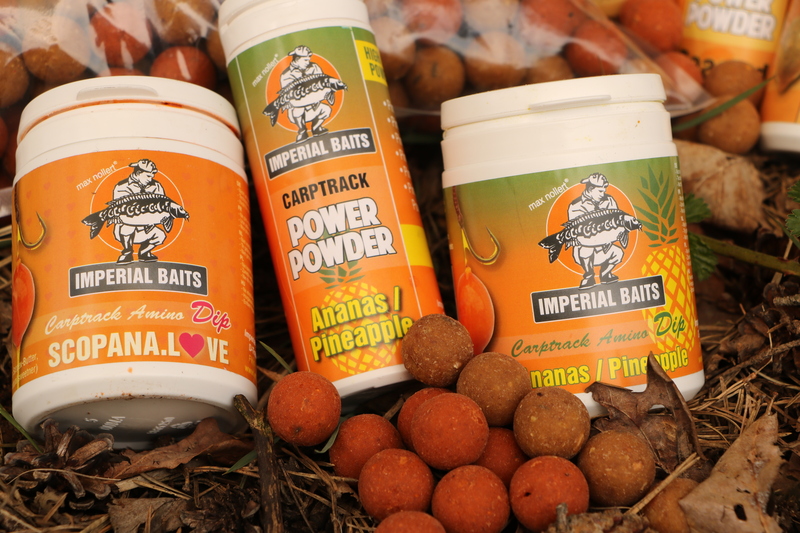 We have also decided to introduce two add-ons. One add-on for all the participators and one for all the voters! A big, fat voter prize worth of 1900,00 € is waiting for one of the future voters. 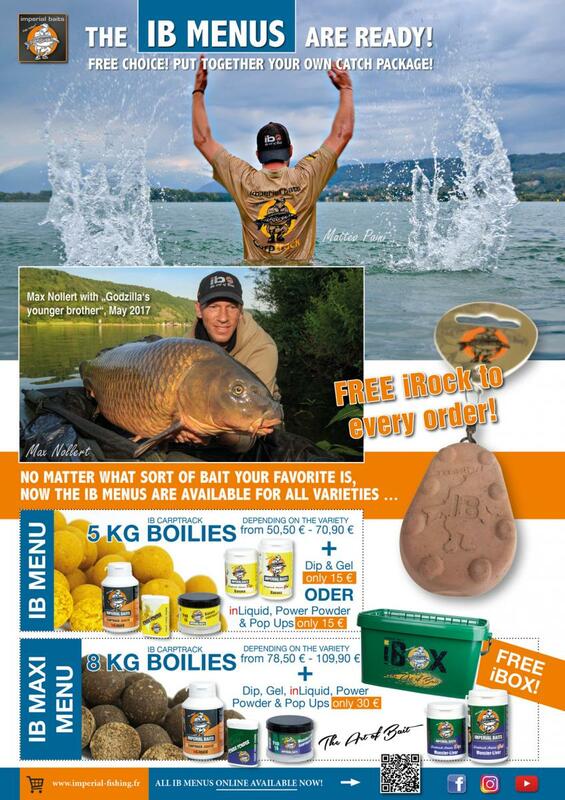 It is necessary to sign in to our European website www.imperial-fishing.eu (Log in at the top right), before you are voting! Only registered voters will participate at the drawing lots and one of them will receive a smashing prize! To remain true to our standards, our TOP 50 are especially tagged and are presented in a big format at the beginning of the voting. All other submissions are following underneath. The Voting on Facebook – safety first! As we had to realize in the past, a nearly fraud-proof voting is only possible via Facebook. There have been plenty of discussions about this theme in the past and we have considered it intensively. Also this year we will use the platform Facebook and by this way we will have the best control on the voting, the voter and eventual fraud attempts. 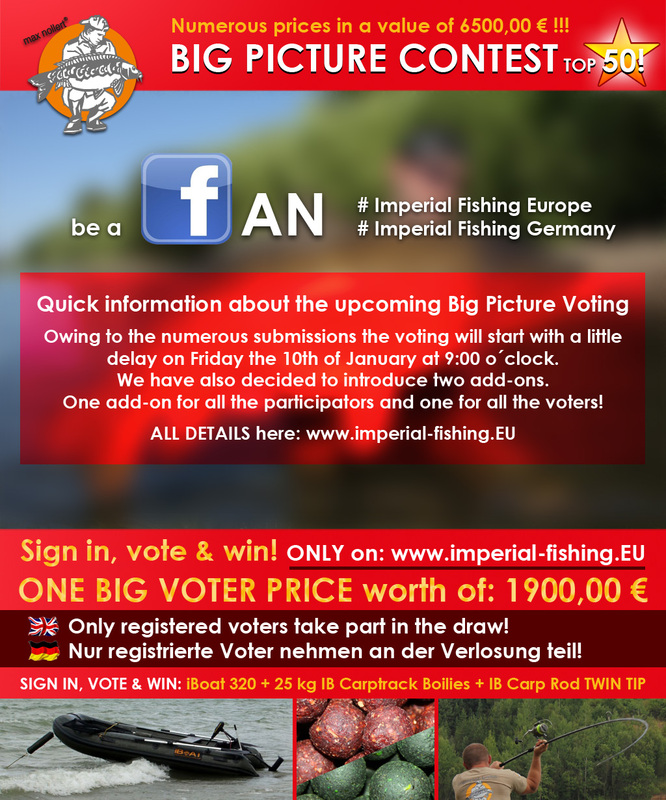 Nevertheless a quick sign in (1 minute of your time) via the “Log In” Button on www.imperial-fishing.eu is absolutely necessary to participate at the>“Sign in, vote & win“ raffle and to win the Big Voter Prize worth of 1900,00 €. We wish all participants and voters much success and most of all much fun!